From family-friendly cruising to thrilling aerobatics, we have the flight for you! "It's an experience I would recommend to anyone. The flight is something I will remember for a long time and you couldn't ask for a better pilot. Over the next few days I find myself gazing up at the sky, wishing I was up there in the Winjeel, flying upside down at 3,500 feet." Come along for an experience like no other that will exceed your expectations! 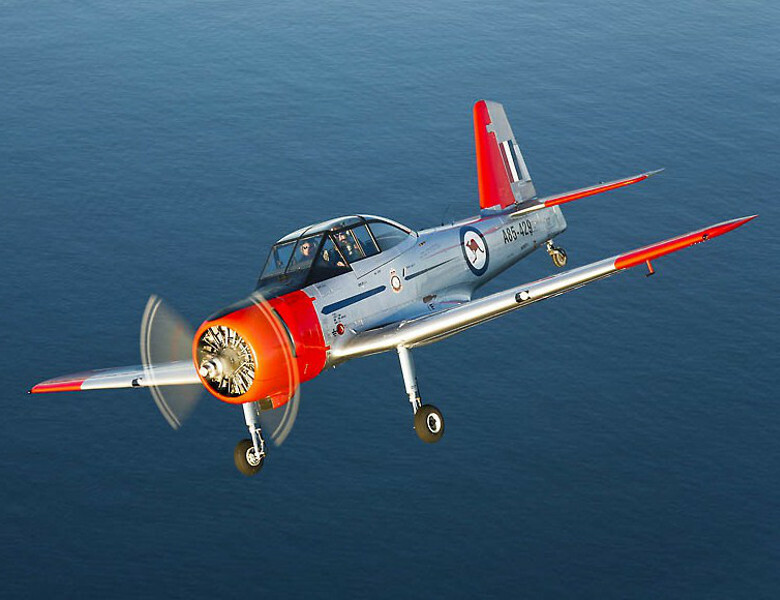 Whether you're after "Mild" or "Wild", our goal is to provide you with a completely unique, thrilling and safe experience in our fully-restored ex-RAAF CA-25 Winjeel (meaning "Young Eagle" in an Aboriginal dialect)! Whether you're looking for the thrills of an aerobatic adventure or prefer a more relaxed experience, you'll have a fantastic time on a flight with Classic Aero! 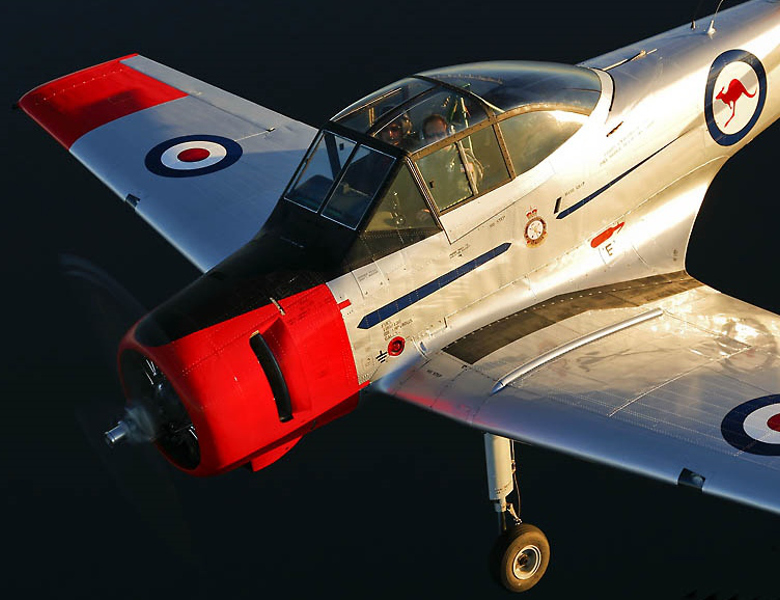 Our CA-25 was designed and built for the Royal Australian Air Force and was used as a training aircraft from 1956 until being retired from service in 1969. The Winjeel is a true piece of history in that it is the last Australian designed and built plane to serve with the RAAF. Ours is one of only 24 still airworthy; it has been fully restored and is lovingly maintained in top condition. With 4 seats, it allows us to accommodate up to 3 passengers at no extra cost on non-aerobatic flights (size and weight restrictions may apply). What better way to enjoy the experience of flight in our Winjeel over the Northern Rivers' coast and hinterland than with friends or family. 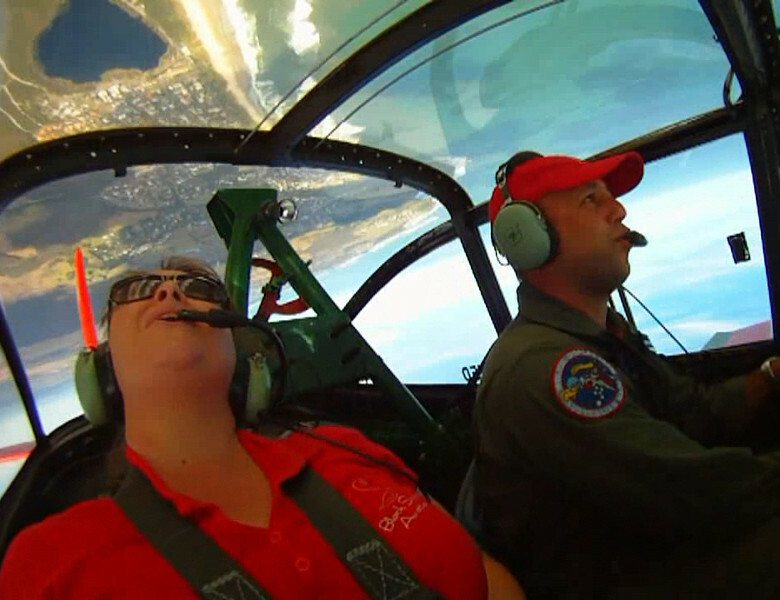 Aerobatic flights are limited to one passenger. 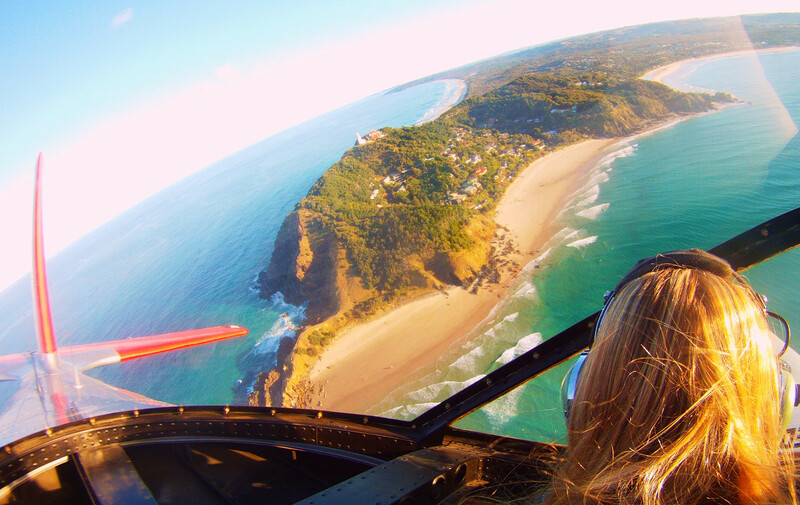 Depending on the flight, we'll pass local sights and landmarks at low-level such as Cape Byron, Broken Head, Lennox Head, Mt. Warning, South Ballina, Bangalow, Lismore, Alstonville, Nimbin and Evans Head. If you have a requested flight path and we can do it, we will! A flight with Classic Aero is suitable for almost anyone. We will make every effort to accommodate children as young as two, as well as elderly or disabled passengers. Transportation to and from our hangar can in most circumstances be arranged upon request. Classic Aero Adventure Flights offers the most unique and exciting experience available in the Northern Rivers region; one you're guaranteed to remember for a long time to come. Don't let the opportunity pass you by; Book today!